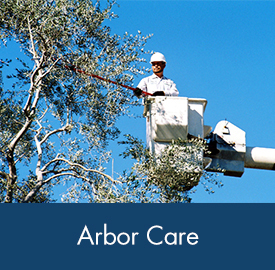 AME Landscape Companies is unique in that our team of experts come together with experience, education, training and specific certifications to showcase every property at the highest level year-round. 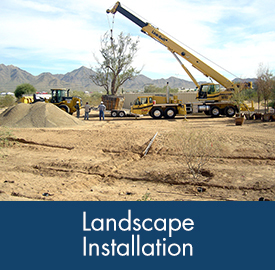 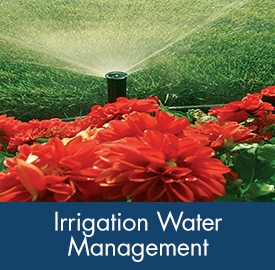 By utilizing AME Landscape Companies for your entire landscaping program, you gain one single source for all of your landscape management goals to be met under one roof. 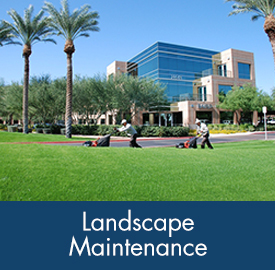 The result is obvious--your grounds are meticulously maintained and the curb-appeal is always noticeable. 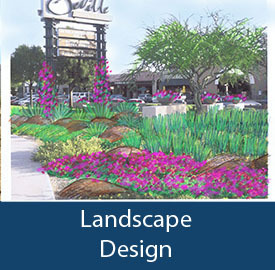 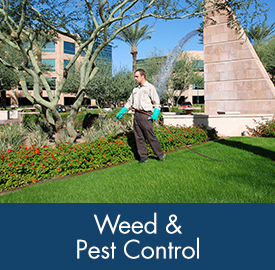 We do not accept anything except perfection in the landscaping services that we provide to our clients.